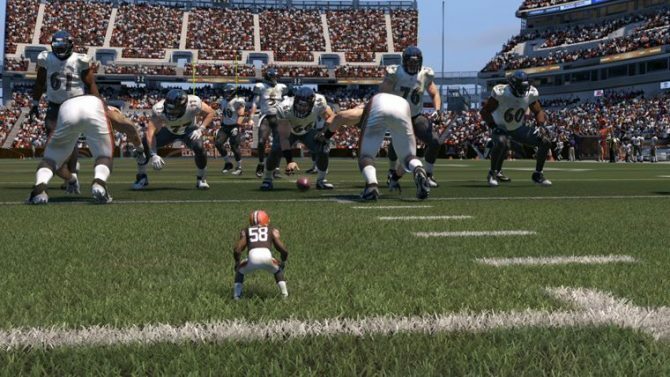 Though he may be small, don't let looks fool you according to Madden NFL 15's latest video - Christian "Tiny Titan" Kirksey will knock you out and score that touchdown if you get in his (tiny) way. 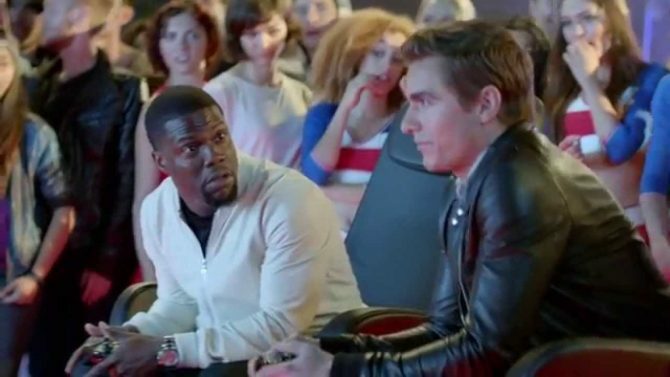 Madden NFL 15’s New Commercial Celebrates Madden Season with Kevin Hart, Dave Franco and…Dolphins? 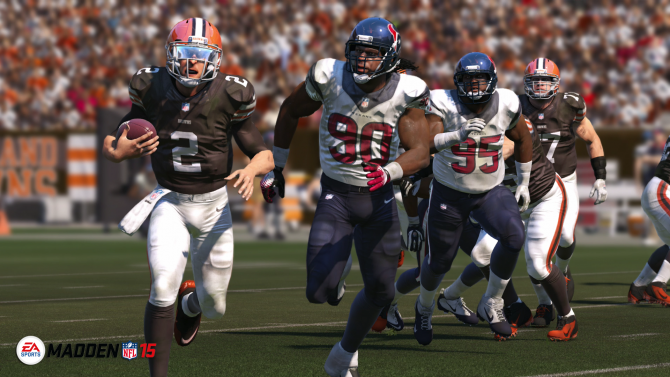 The dog days of August means many things to many people: the end of the summer, the beginning of the fall, the turn of the seasons, and the newest entry in the Madden series for football fans. 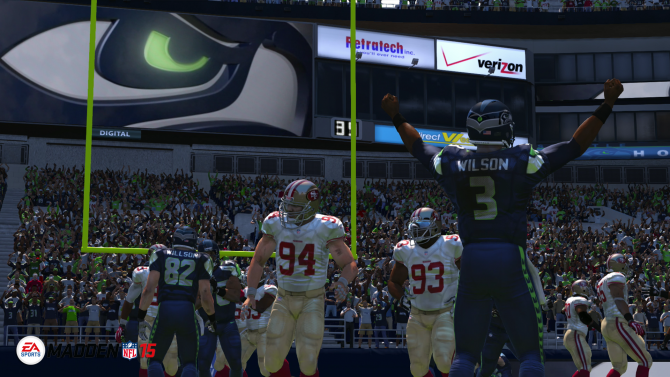 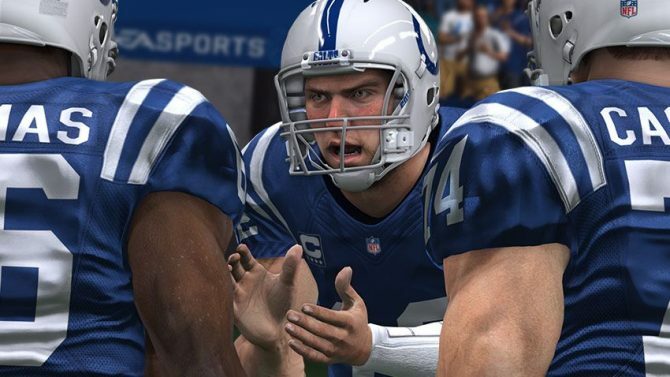 In surprising news, for the first time in ten years Madden NFL 15 will not release a free demo. 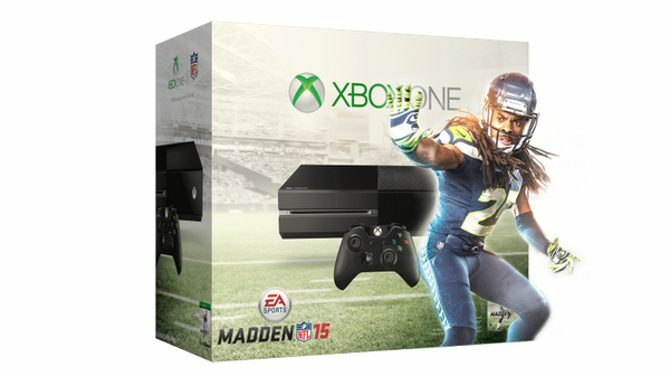 Today, Microsoft announced that they have partnered with EA to bring NFL fans the Madden NFL 15 Xbox One bundle. 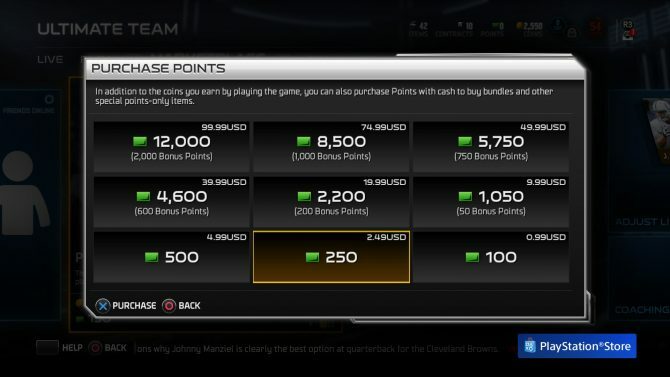 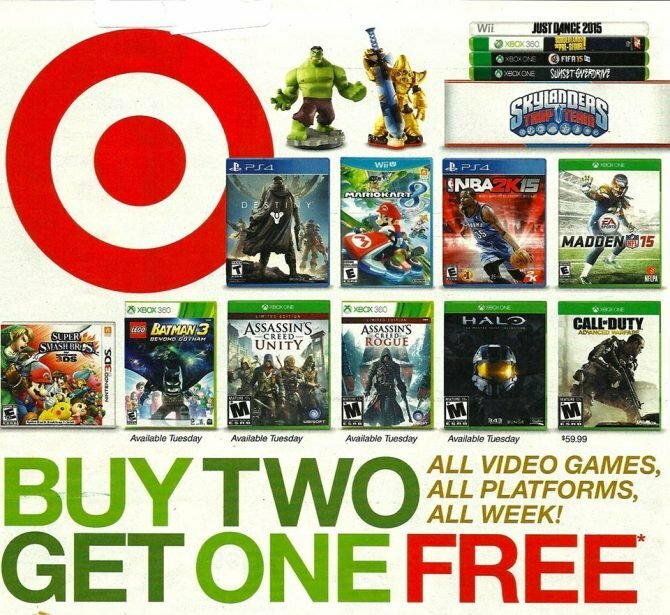 This bundle will be available from select retailers in North America including Microsoft stores. 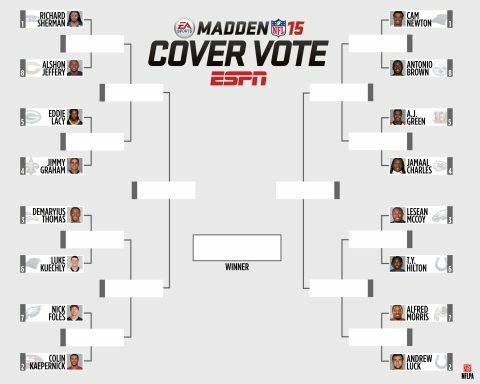 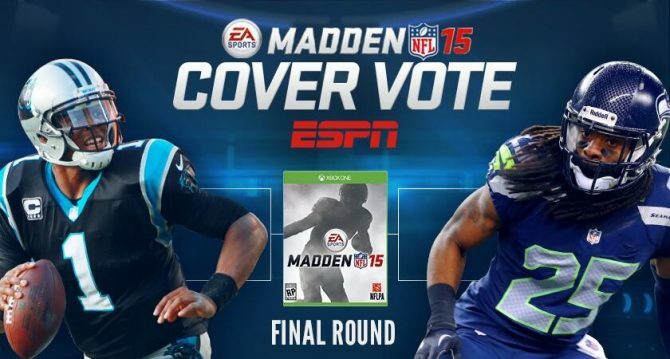 The end is neigh for the final round of the fan-voted contest for the cover of Madden NFL 15 is currently underway.